For most SaaS startups, there comes a point when expansion to new markets seems like the logical path to faster growth. 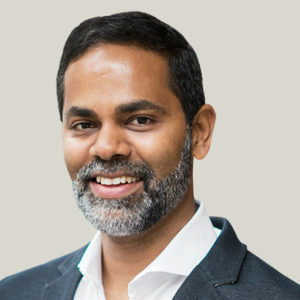 Arun Mani is Managing Director for Freshdesk’s efforts in Europe, and his approach and philosophy towards this (and career growth in general) is something we should all pay attention to. Most people’s career exhibits some form of consistent theme. It took me a while to understand that for Arun, the one consistency is constant self-reinvention. Arun has spent the last few months building a satellite Freshdesk team from scratch in Berlin, Germany to run the company’s efforts in Europe, as their customer base grows and moves up-market towards mid-level and Enterprise businesses. Freshdesk today has over 900 employees globally and over 100,000 customers. As you might expect, there’s a whole world of challenges involved in expanding a SaaS product to a new market, especially one so diverse as Europe.